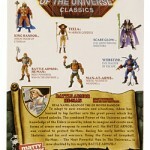 MattyCollector has added new images and a release date for their Masters of the Universe Classics Battle Armor He-Man. See the listing Here. 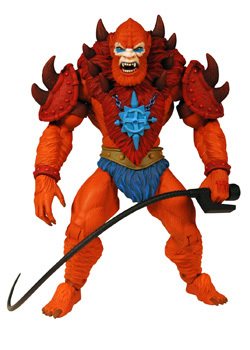 The figure is due out January 15, 2010 at a price of $20. 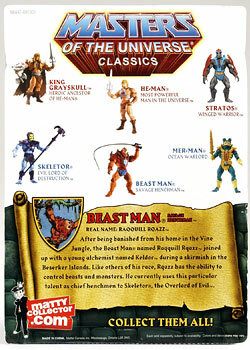 Also on sale January 15 are the Beast Man reissue and Princess Adora. Both also at $20. Check out photos of all three figures by clicking the headline of the story. 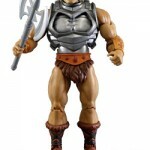 Discuss on the Toyark Forums› Views: 2498 › Credit: Super_Megatron of the Toyark Forums! 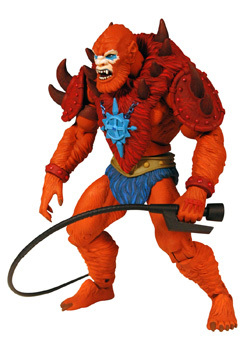 Cool, figured it was inevitable. 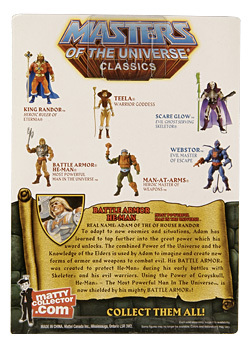 I wanted this one so bad....then they said it wasn't going to have the spinning chest feature. LAME. Now my interest is almost nil. 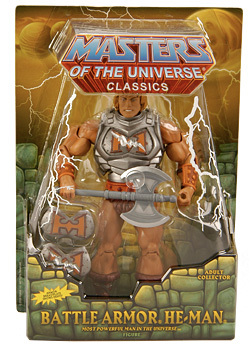 I love it, possibly even more than regular he-man! 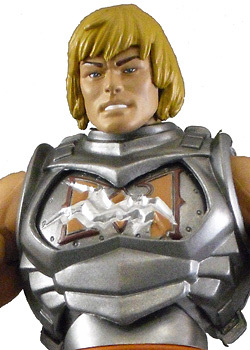 and the interchangable chest pieces are good alternative to the spinning gimmick. 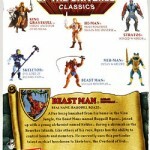 is beastman a straight rerelease or did they make any changes to him? i dont think the first release needs any fixes? 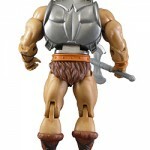 Battle Armor He-Man - The Fwoosh first look. 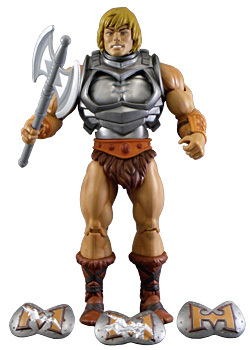 Personally I don't like the figure and will skip it! 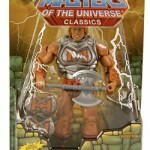 Battle Armor He-Man is now listed on Matty Collector for the Jan 15th sale - along with Adora and Beast Man! EDIT - but I guess everyone knew that. I just saw it on Twitter, and in my excitement, I did not see Super Megatron's post. 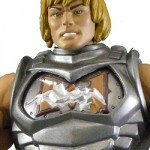 Battle Armor He-Man is SOLD OUT! That took longer than I thought it would. 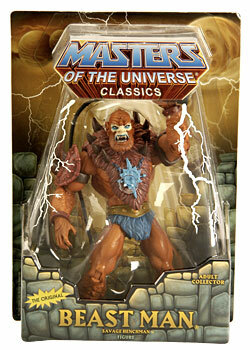 Leave your reply on the Toyark Forums. Not a member yet? Join Toyark Now! 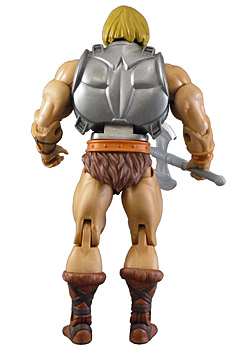 What To Do With The Madcap Head? All times are GMT -4. The time now is 2:54 AM.